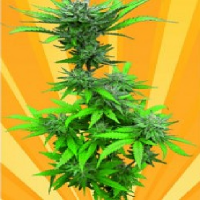 Gorrila Glue #4 x Lilly Feminized Cannabis Seeds by Expert Seeds: The Gorrila Glue #4 strain is a potent hybrid strain that delivers heavy-handed euphoria and relaxation, leaving you feeling “glued” to the couch. 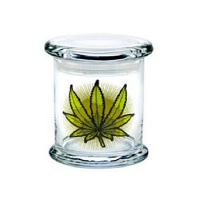 Its chunky, resin-covered buds fill the room with pungent earthy sweet and sour aromas inherited from its parent strains. Combining Gorrila Glue #4 with Lilly. 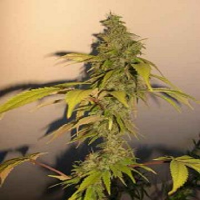 We introduced Lilly landrace genetics from the Congo a pure fast flowering sativa. The result is a beauty with enormous sticky solid chunky buds flooding your nostrils with an Unbelievable intense aroma, the delicious sweet fruity flavors will impress veteran tokers.